Hey, you need some positivity in life. You are tired with your life, or your boss or other works. Your life is getting bored day-by-day. 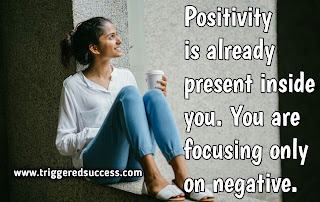 You are not feeling as positive as you were before. So what if I told you that you are the reason for all of this. You are thinking what? what I've done. So here is the answer you are seeing every single day as it is your normal day. Every single day you should have a new vision, new goals, new lifestyle, new hobbies, new social people's. But you are doing same things every single day and you expecting change by doing this? So that not possible. You have to take every risk possible to accomplish your dream. Whatever it takes to fulfil that. Your effort, your intelligence, Your time, everything. 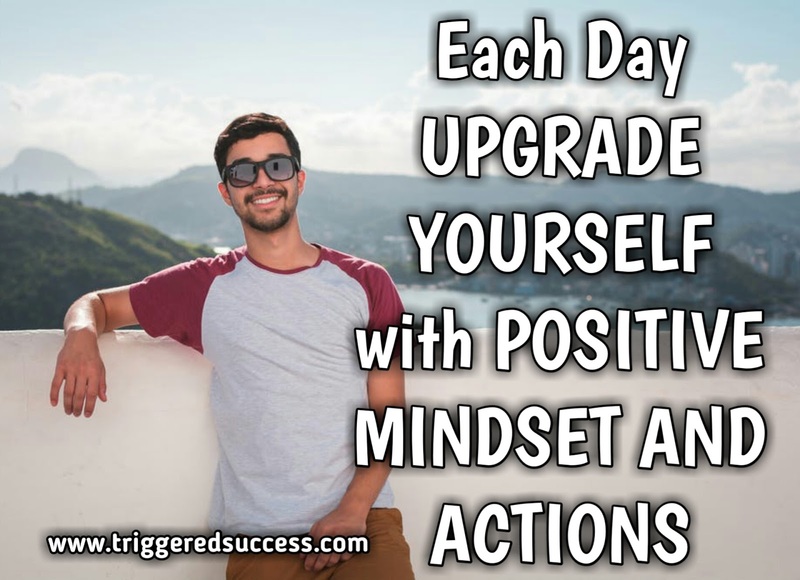 But what if I told you I will help you to get there by changing your mindset. #1. Don't wait for opportunities, just create them on your own. #2. Prove yourself by taking actions rather than by saying words to others. #3. You already have the most powerful key with you. That is your Belief system. #4. Losers give up on failure and warriors learn from them and move on. #5. Create Big vision so that every day get unique for you. #6. 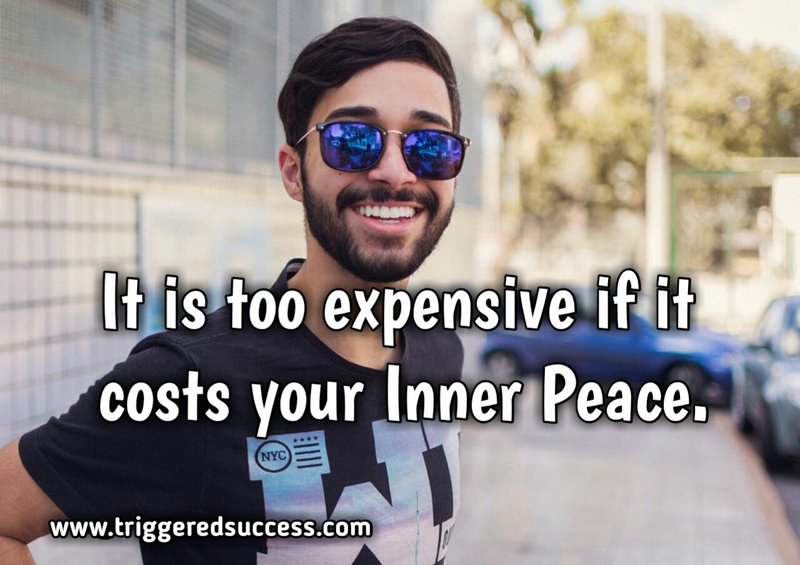 Positivity is already present inside you. 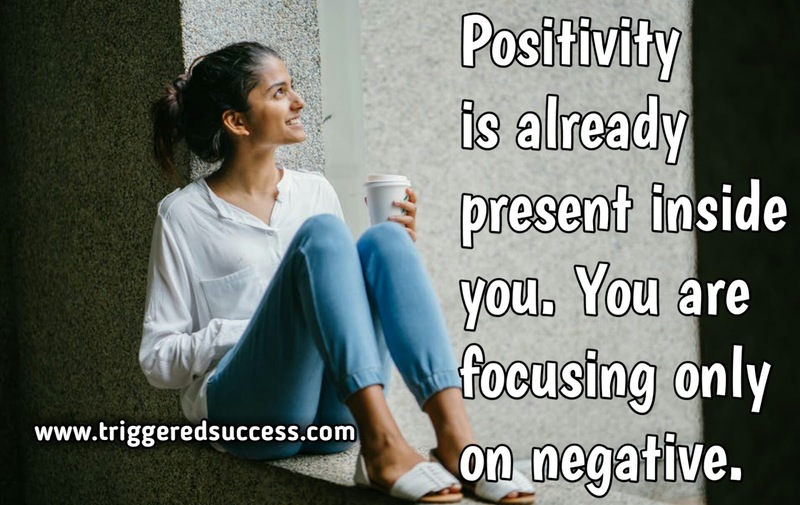 You are focusing only on negative. #7. Take rest from the world and find real you. #8. Winners take actions and losers grab only knowledge. #9. 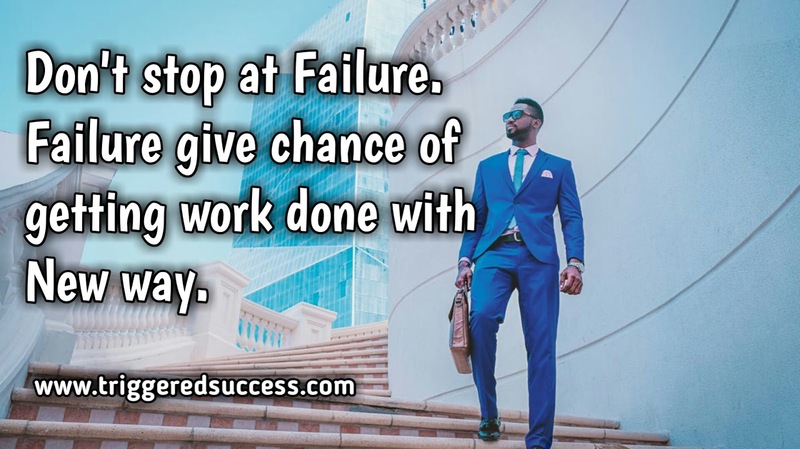 Don't stop at Failure. 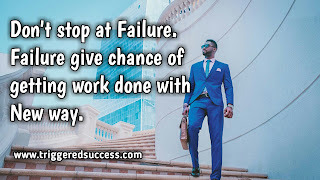 Failure give chance of getting work done with New way. #10. Don't stop at average you are made for best. #11. Work on your strengths by not concentrating on weaknesses. #12. 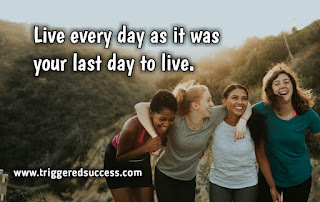 Every day is beautiful and full of opportunities. Just take action towards your goals. #13. Don't postpone your dreams. You get only one life. #14. 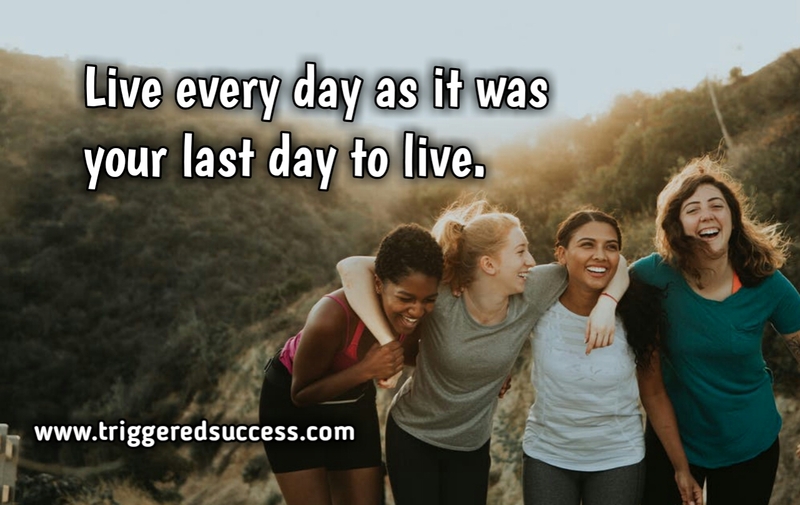 Live every day as it was your last day to live. #15. Be a champion. Don't stop at small goals. #16. Get in touch with some positive peoples. #17. Love is the only way to capture success. #18. 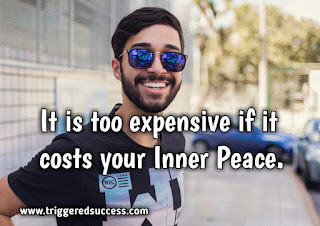 It is too expensive if it costs your inner peace. Finally, I want all of you to see my favourite and final quote that will help you through your journey of success. #20. Take every risk possible in life. Because life is too short for getting regret in the future. 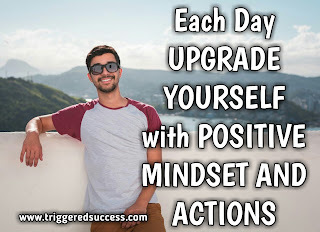 I hope these positive quotes may help you to change your negative mindset to a positive mindset. No one has perfect life everyone has problems in their lives but you have to find a way to solve that problem because you know what if you try to solve things then may be their is a chance that you get positive results but if you don't try then that problem will never go from your Life.